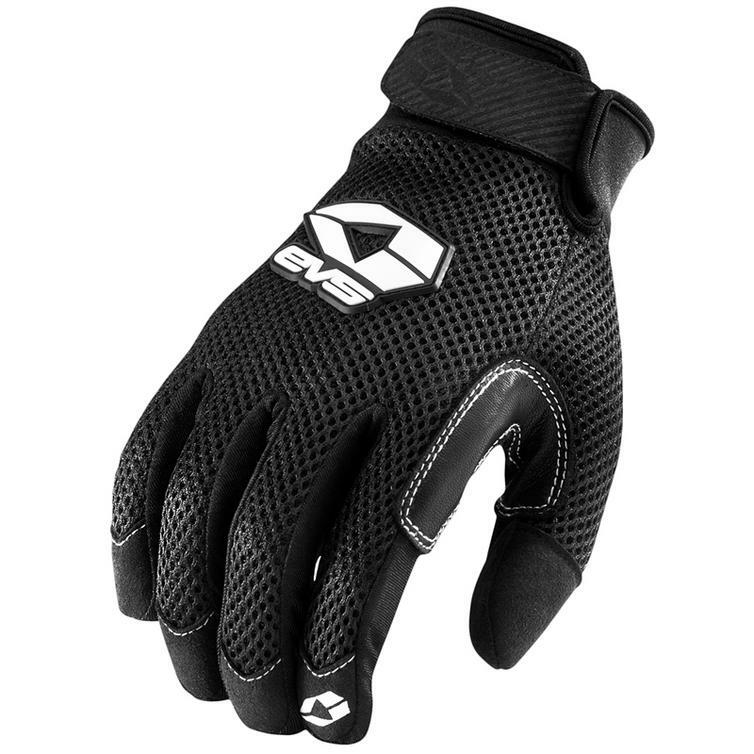 The EVS 2013 Street Laguna Air Motorcycle Gloves are designed with the rider in mind. The Laguna Air was made to be lightweight to enhance maneuverability and ensure comfort. 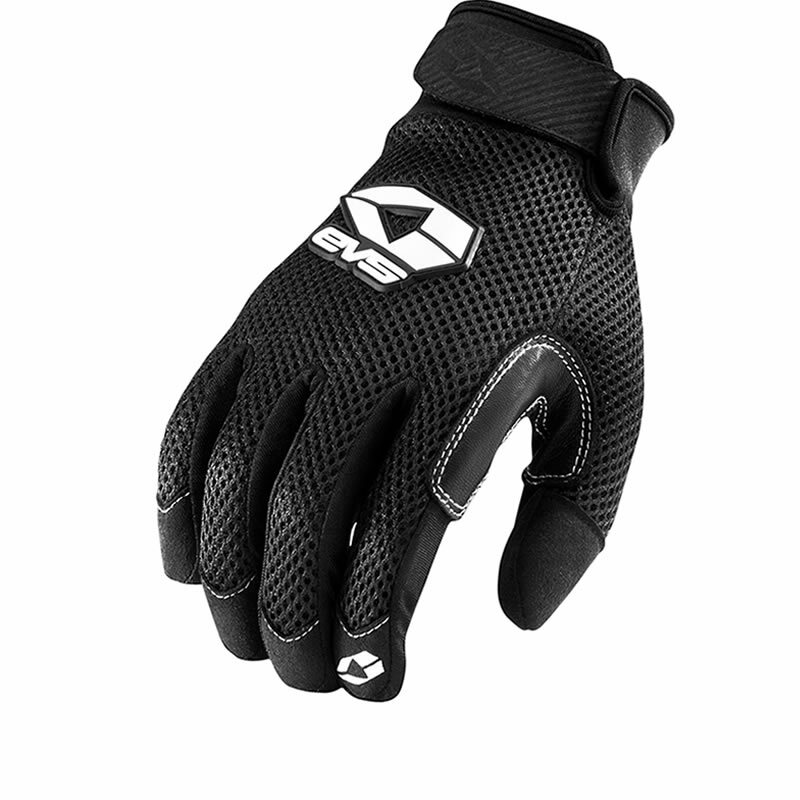 A must have for this summer, with their vented air mesh these Laguna Air Motorcycle Gloves will ensure you stay cool when riding. Get yours from Ghostbikes today!!! Ghost Bikes now stock a full range of EVS Motorcycle Apparel. Please click here to see what's currently available. 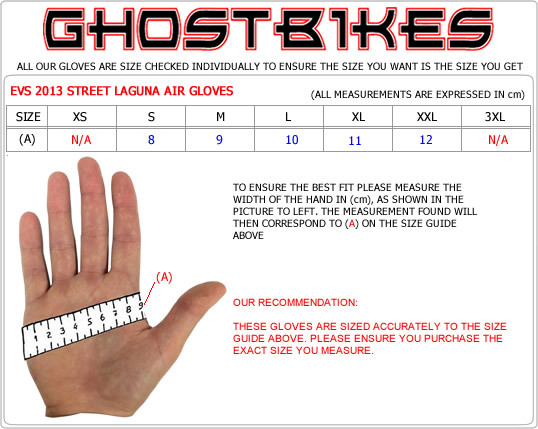 The EVS Street Laguna Air Riding Gloves are currently available in the colours shown in the product variation above, if there is no variation option, they will be available in the colours as shown in the pictures above. 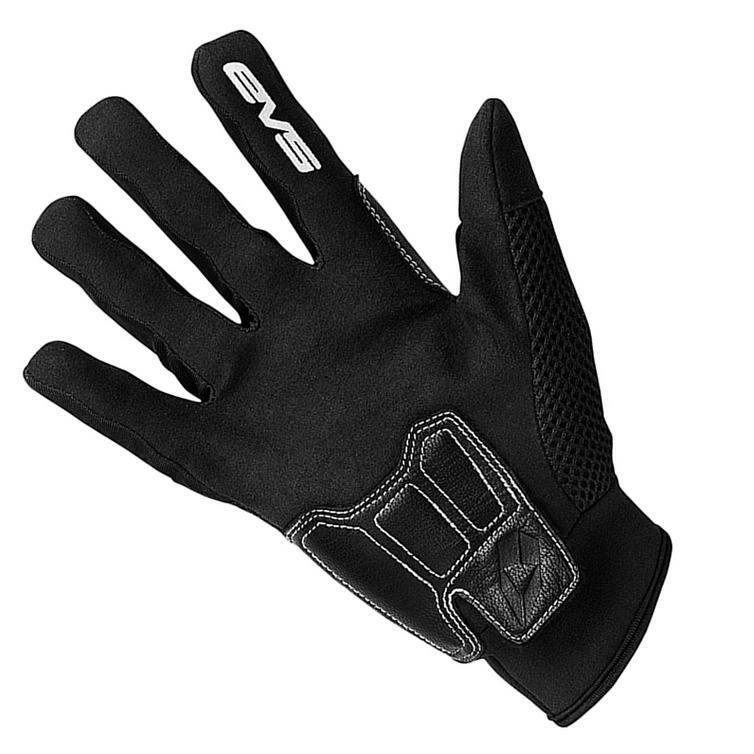 These EVS 2013 Laguna Air Short Gloves are available in various sizes. Please use the guide below to help determine your correct size preference.